Viewers in parts of Scotland will need to retune their Freeview or YouView boxes during Wednesday 3rd October following overnight frequency changes. As a result of engineering works at transmitter sites in Scotland, some areas will lose access to Freeview channels overnight and early on Wednesday. Viewers who can receive the full set of Freeview channels should be able to retune after 6am in the morning, but those receiving a limited number via a relay should wait until the afternoon. Users of EE TV boxes and Now TV Smart Boxes are also impacted by the changes. A retune will be required to any restore missing channels; the channels that will be affected vary from transmitter to transmitter. 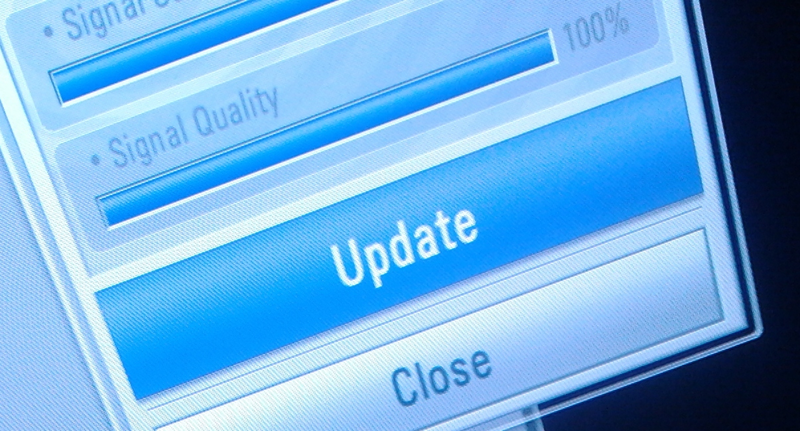 A full retune or first time installation may be required on some Freeview receivers; viewers are advised to avoid the 'add new channels' option, available on some makes and models, as this is not designed to restore existing channels. The changes are a result of a national scheme to clear frequencies currently used by Freeview for future 5G services. Freeview has published a troubleshooting tool with advice on what to do if a retune doesn't restore all channels. If retuning doesn’t help, viewers are being told to contact the Freeview advice line on 0808 100 0288. You may be eligible for free in-home support – including aerial work if needed. Frequencies for manual tuning purposes are available via Digital UK, the organisation responsible for overseeing the changes. Some HD channels, plus SD channels including FreeSports, PBS America are affected and will require a retune. In Dundee itself, the local relay will see changes to the frequency used by STV SD, Channel 4 SD and Channel 5 SD. A retune should restore channels including channels including Tiny POP, POP Max as well as Sony Movies+1 . Most commercial channels including Quest SD and HD, Sky News, Yesterday, FreeSports, PBS America and BBC Four HD are affected and a retune required to restore them. Services including 4seven SD, Yesterday, Talking Pictures, 5Spike will be affected. In addition, smaller relays across the area are subject to additional changes to BBC and/or ITV/C4/C5 channels.